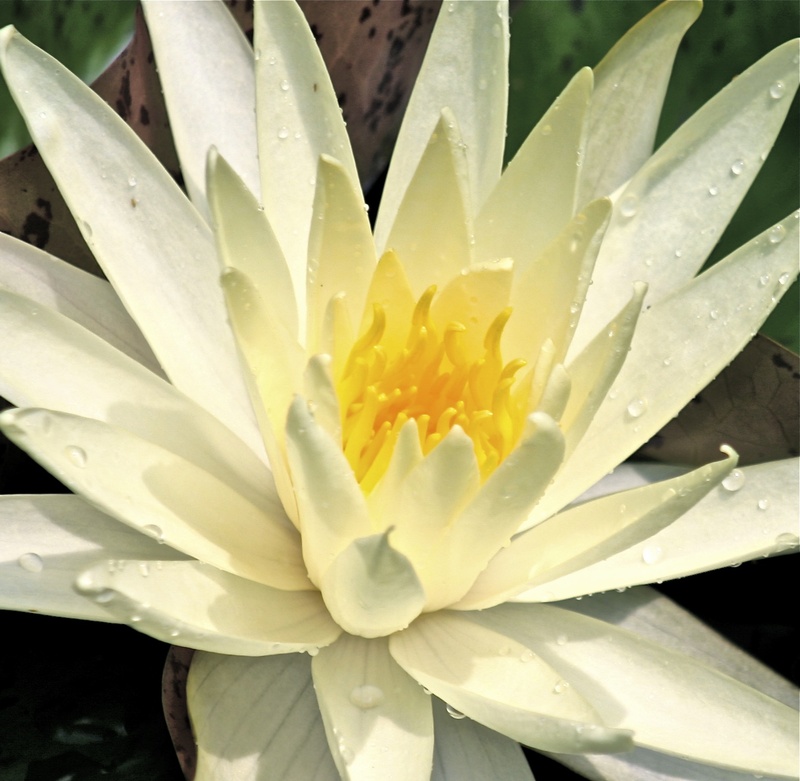 This entry was posted in Horticulture and tagged Bloom, Horticulture, pond, Ware Neck VA, water lily by Annie. Bookmark the permalink. I am amazed you still have lilies of Valley blooming this late in June. Simply amazing. I only have gardenias in bloom now.